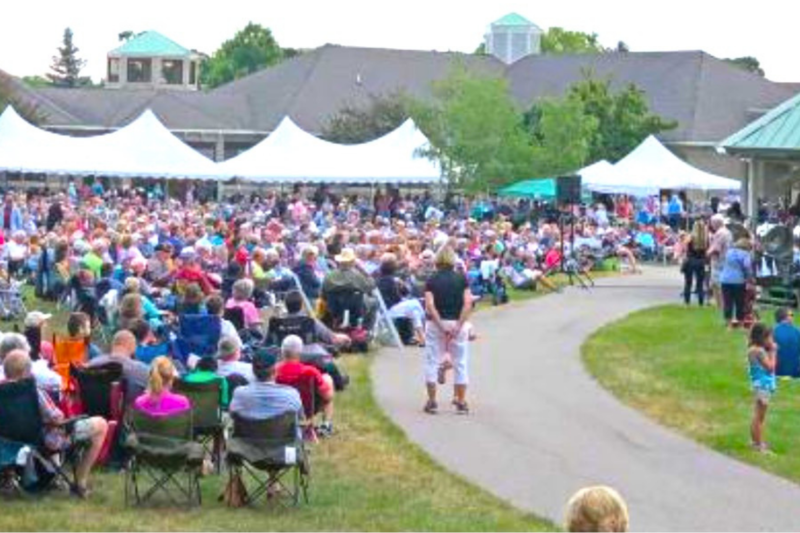 Gather on the Great Lawn behind Grand Traverse Pavilions for an evening of music you will never forget! Guests are encouraged to bring their own chairs or blankets. Concessions open at 5:30 PM and the concert starts at 7. Mark your calendar for next week's show, too! Concerts are held every Thursday through the end of August! For the full line-up of this summer's concerts, click here.